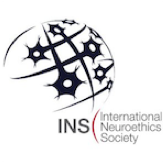 You won't want to miss the Second Annual Neuroscience and Ethics Award! 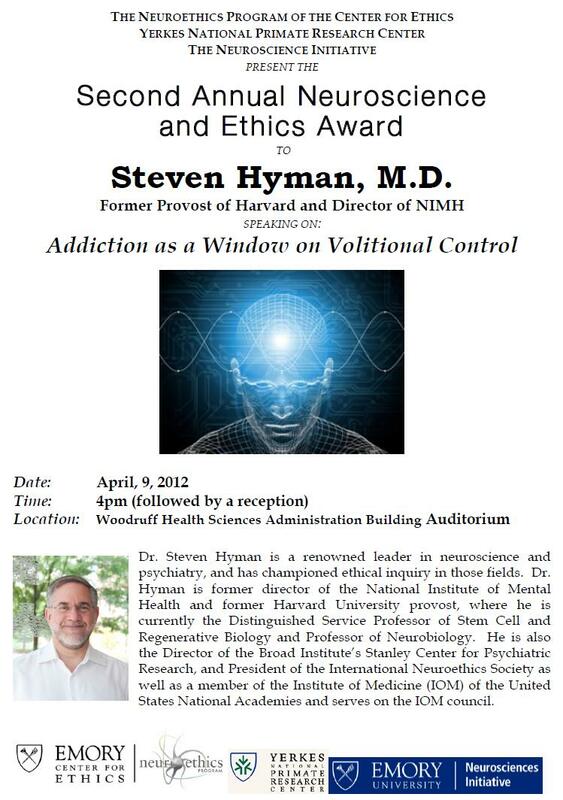 We are proud to announce this year's award will go to Dr. Steven Hyman. Dr. Steven Hyman is a renowned leader in neuroscience and psychiatry, and has championed ethical inquiry in those fields. Dr. Hyman is former director of the National Institute of Mental Health and former Harvard University provost, where he is currently the Distinguished Service Professor of Stem Cell and Regenerative Biology and Professor of Neurobiology. He is also the Director of the Broad Institute’s Stanley Center for Psychiatric Research, and President of the International Neuroethics Society as well as a member of the Institute of Medicine (IOM) of the United States National Academies and serves on the IOM council.